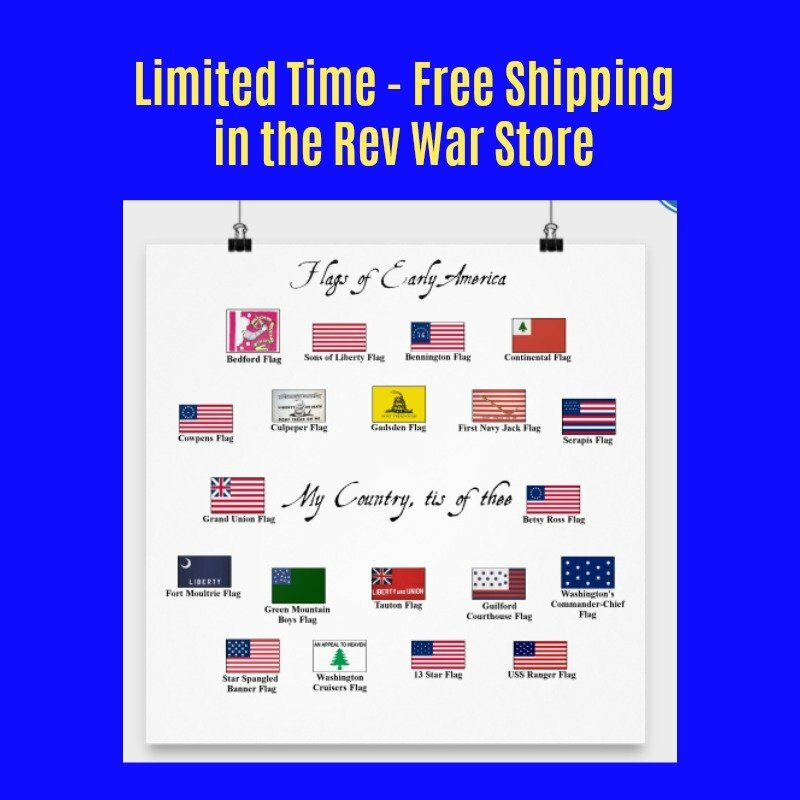 These George Washington Quotes are listed chronologically and cover the years just after the American Revolution. The quotes are taken from his own letters so they provide a good view into his mindset on many issues of the day. These letters are written to such people as the Marquis de Lafayette, John Jay and Robert Morris. The letters especially cover his ideas about the new government, the importance of virtue in public officials and his disdain for war. Many of these George Washington Quotes also reveal his hatred of slavery and wish to have it abolished. 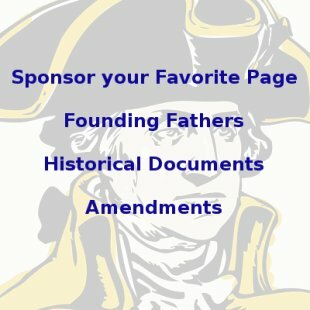 These George Washington Quotes are listed in chronological order and there are links to more before and after this time period below.